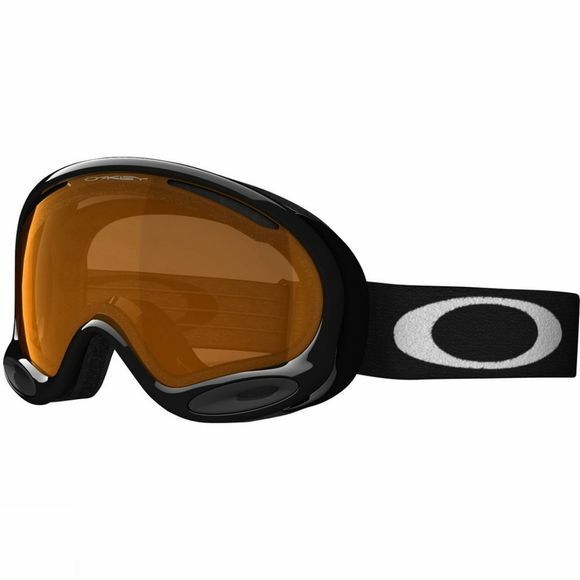 Oakley’s A Frame 2.0 Goggle is a firm favourite for male and female alpine athletes worldwide. With all the great features of the iconic A Frame, the 2.0 looks cleaner and is low profile to reduce bulk and weight. With advanced ventilation, improved fit and increased field of view, it’s time to trade in your old model and experience the ultimate upgrade.